This Short Film Proves That Love At First Sight Is Real. Oh My Gosh. 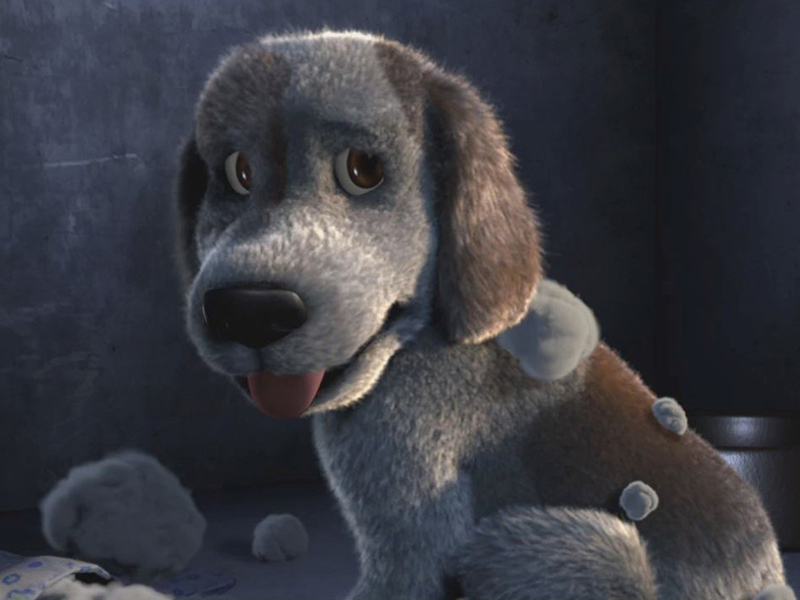 This animated short film by Nair Archawattana is enough to melt even the frostiest of hearts. It shows a woman who is looking to adopt a puppy. There is one ambitious little guy that will do anything and everything to try and convince her to take him home. Not only is this funny and extremely heartwarming, but the ending takes an expected twist. It goes to show that our fur babies really do pick us. What do you think of the short film? Do you feel your pet picked you? Comment below and don’t forget to share! ← Is Sileo For Dogs Dangerous? Yes, And Here’s Why It Could Kill.